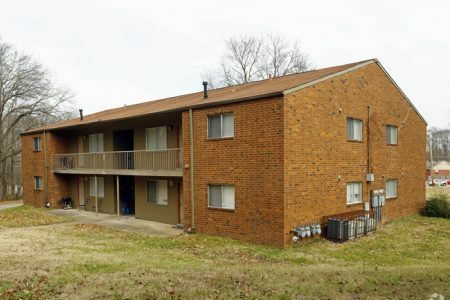 At Hilldale Apartments in Memphis, TN, you've discovered your new home. The address for this community is in Memphis on Westline Dr. in the 38128 area. Make sure you to check out the apartment floorplan options. The professional leasing staff will be ready to help you find your perfect new apartment. It's time to love where you live. Stop by for a visit today.